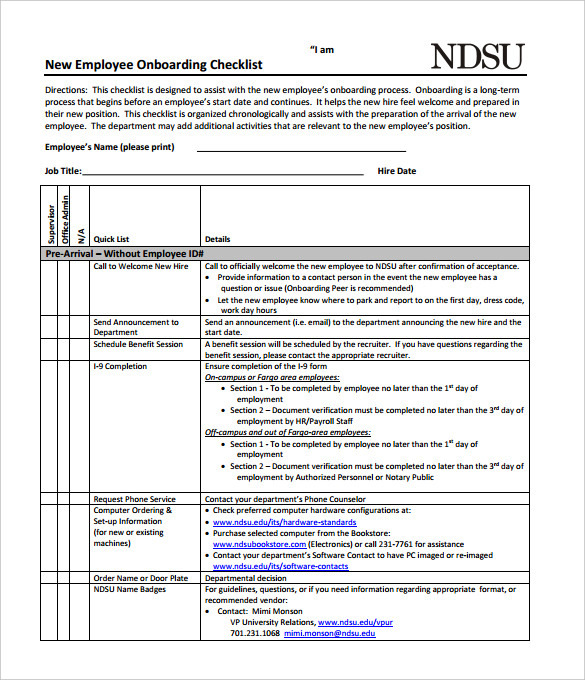 In a company or organization, hiring a new staff must meet all the requirements and standards of the said facility to be evaluated properly, they must have a new hire checklist based on the standards of the organization. This evaluation tool is a must in all human resource officer or manager to address what is lacking and the problem of each new hired staff in their respective workplace. 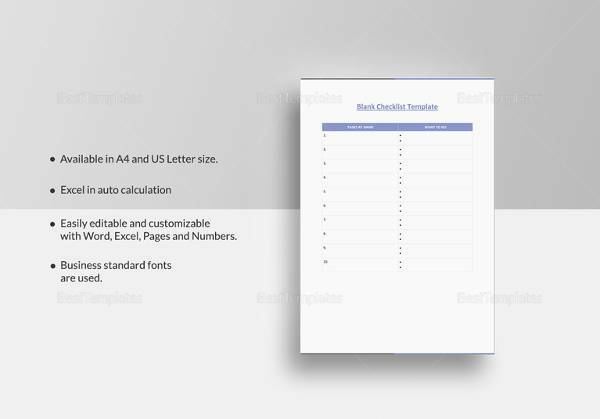 The Checklist Templates like this can be downloaded for free in the internet or you can make your own a Microsoft word where you can print the file. 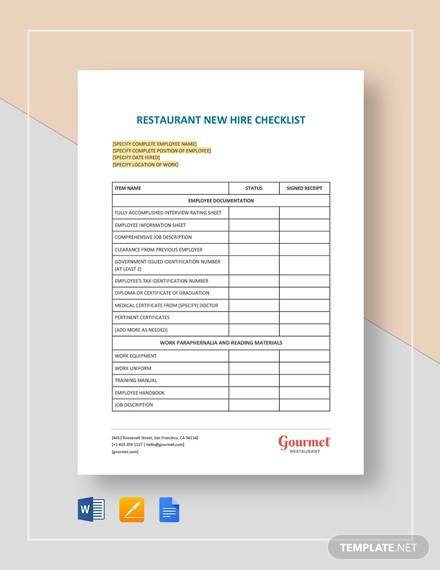 New hire checklist template can give any employer the most efficient and outstanding new staff in their company and those that needs improvement in their skills. This template contains all the information that you want to gather and thing that you need to know about a prospective new employee. 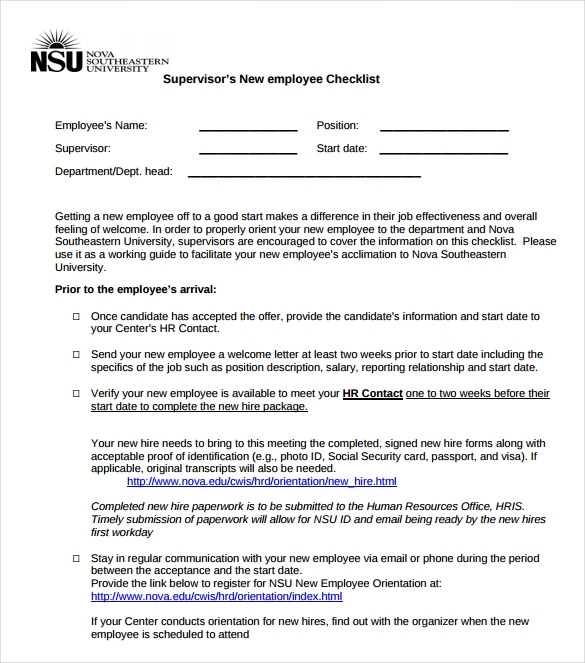 It is basically intended to be used while hiring a new faculty, staff or a temporary employee in an organization. 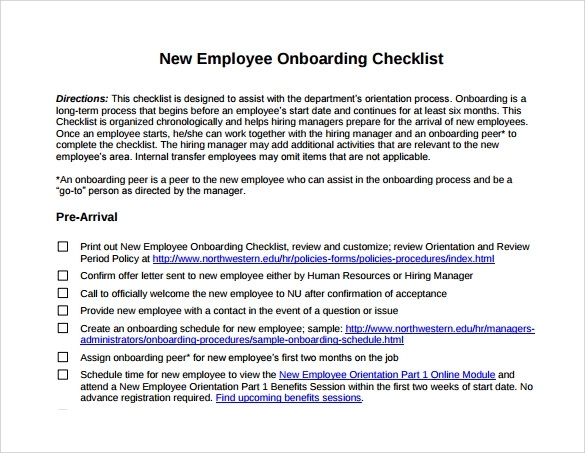 This template is designed to give a guideline to a new employee as to how to get started in your organization. 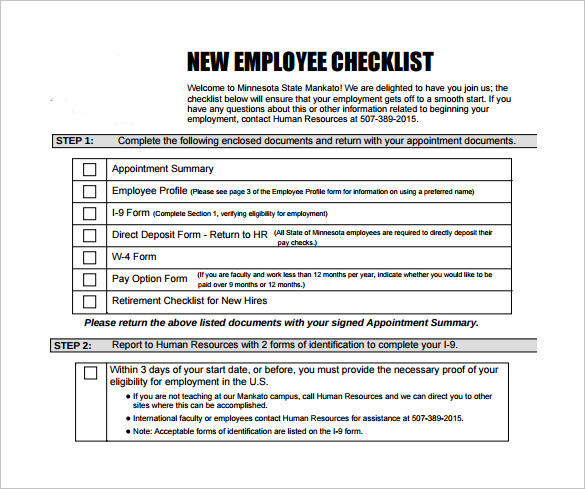 It includes a checklist of the documents that a new employee has to submit, along with a couple of more instructions. 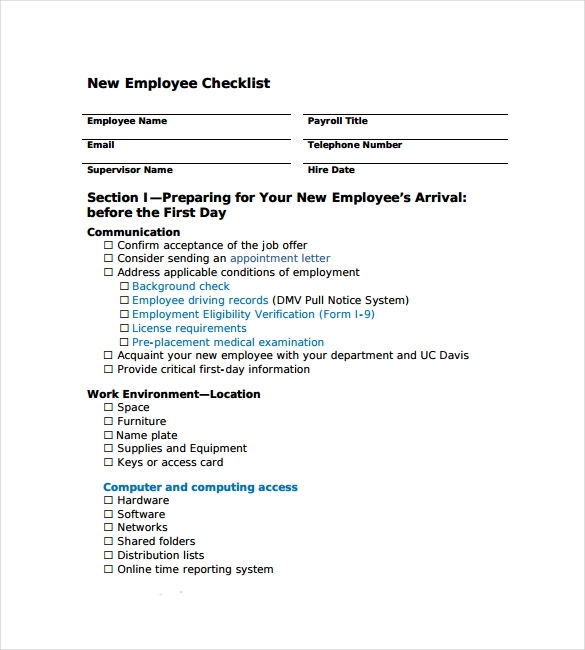 This template aims at preparing your existing staff for a new employee’s first day at your office. This includes introducing him to the existing staff, taking him to his space of work, and providing him the things he would require to start his work. There are several formalities that need to be fulfilled before and after employing a new staff member. This checklist allows you to get prepared for all the things involved, so that you do not regret your selection afterwards. Hiring a new employee requires a whole lot of formalities and responsibilities. If you are hiring a new employee, it is your duty to make the new member comfortable in your workplace. It is also your responsibility to ensure that you are hiring the right person, and that he is not involved in any kind of criminal activities. 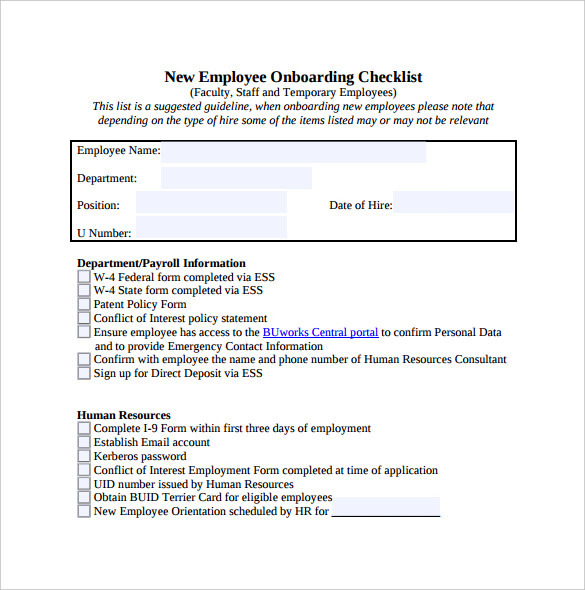 So, use one of these templates every time you hire a new employee. These templates will inform you about all the things that you need to check before hiring a new employee. 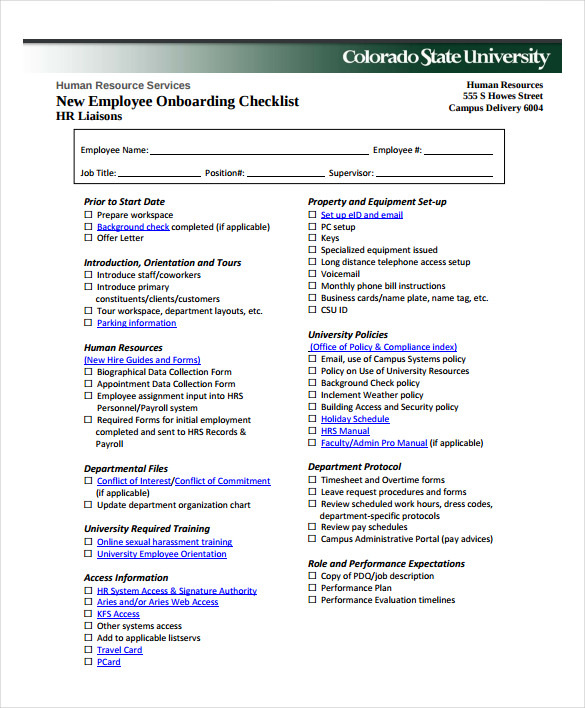 You may like Moving Checklist Templates. 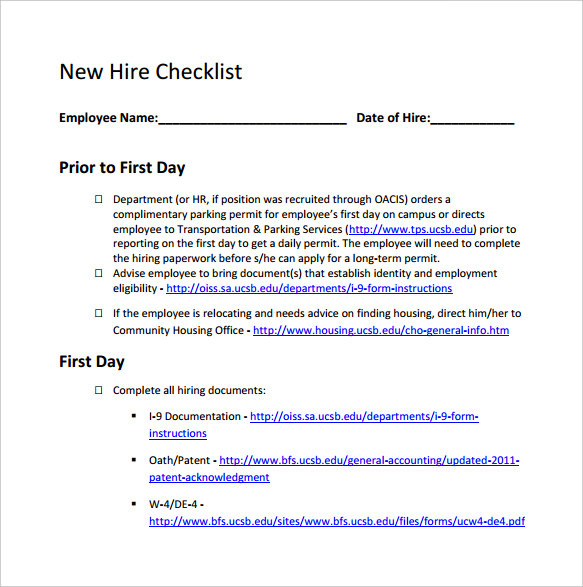 A new hire checklist template is an ultimate necessity while hiring a new employee in your company. It allows you to stay prepared for all the things you would need to check while hiring a new staff member. Even if you are a new company and hiring an employee for the first time, this template will help in completing the entire process much easily and successfully. After making such an informed decision, you can be sure that you have made the right decision for your company. 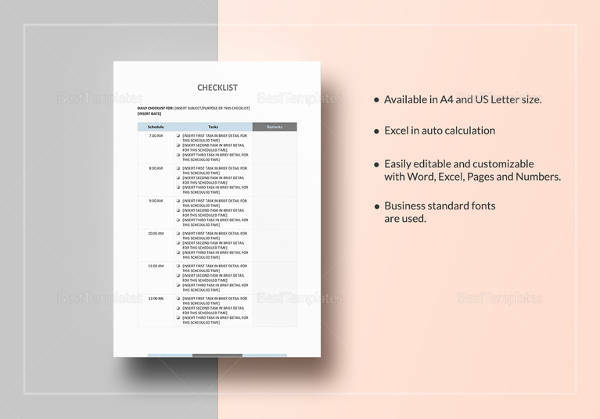 You can also see Daily Checklist Templates. 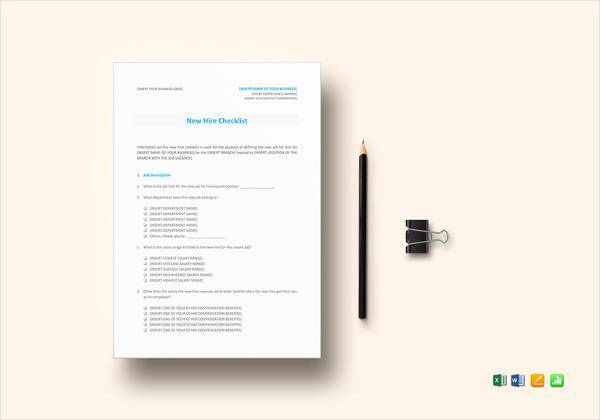 These New Hire Checklist Templates are designed by professional designers, due to which they are all-inclusive and error-free. All of them are 100% customizable as per your individual requirements and preferences. They save your time and money, and also protect you from becoming a victim of fraud or crime. 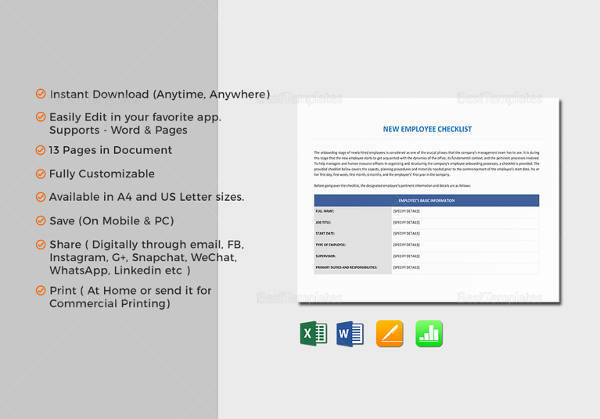 While using these templates, you can be sure that you have not missed out on anything related to your selection of a new employee. There are many instances when candidates provide false information just to grab an available job. 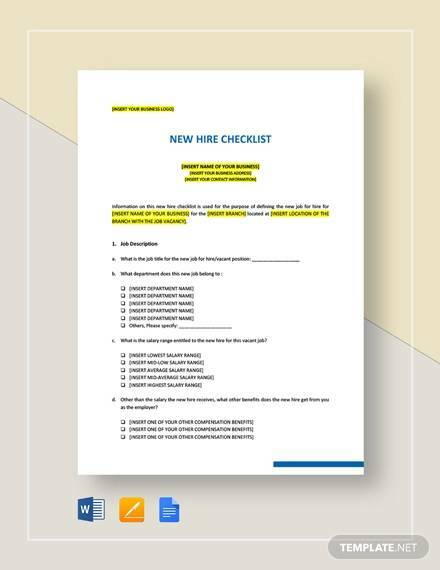 A New Hire Checklist Template ensures that you get all the information regarding a new candidate, and also complete all the formalities involved in hiring a new employee. Use any of these ready-made templates to make sure that nothing is missed out during the process.